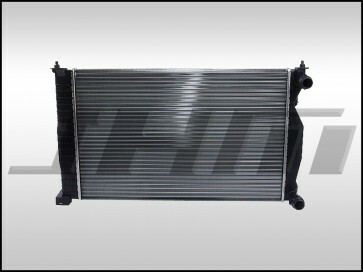 This is a high-quality, replacement Radiator for the B6-A4 with the 1.8T. This piece is made by Behr, an Original Equipment Manufacturer for Audi. It fits all B6-A4 1.8Ts with a Manual Transmission. OEM Part Number: 8E0 121 251 A. 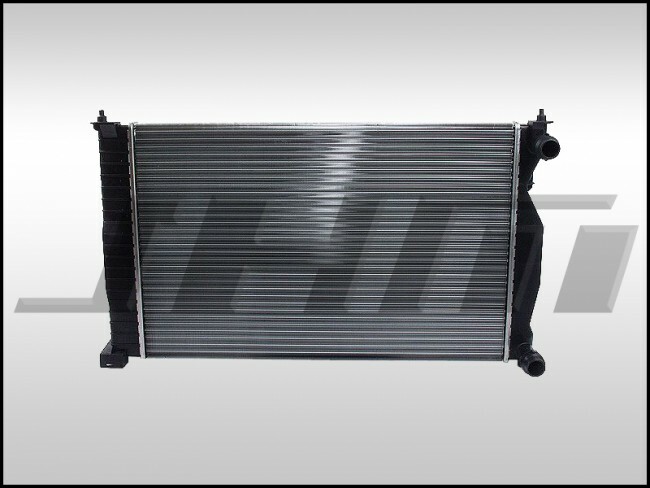 If you are looking for a Radiator for your Automatic Transmission B6-A4, please go back to the main section or search for "Automatic Radiator B6-A4 1.8T".